Alpha Mind Power Training for Developing Psychic Ability.  Many psychics have experienced their ability from childhood, claiming to be able to see or talk to people others can’t see, or some other kinds of imaginary people or characters. Up to the age of about seven years our brainwave frequency while awake is ALPHA (Alpha = 14 to 7 cycles per second when measures on an EEG: An Electroencephalogram is a brain wave test.) Most of us lose these abilities past 7 years of age as that is when our brainwave activity speeds up along with our intellect and thinking skills. Luckily, with a little training and understanding, we can slow down our busy minds. Calming down enough to access these states of mind is essential for developing your psychic ability. Those that maintain their psychic gifts into adult life manage somehow to easily drop back into Alpha and even Theta (7 to 5 cps) states. Most do this unknowingly I must add, but in doing so they keep and further develop their psychic skills. The brain wave frequency of Alpha is the open channel to our subconscious, our imagination and creativity and to our sixth sense. 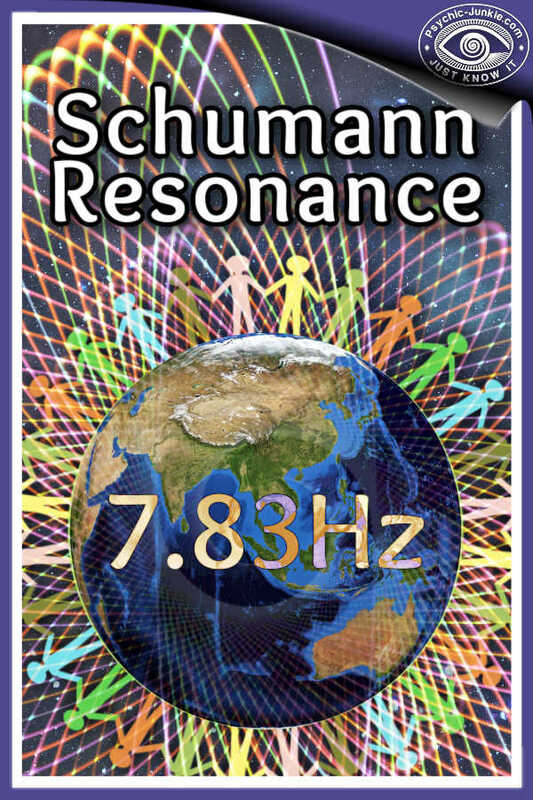 The Earth’s heartbeat – known as the Schumann Resonance after the 1930s physicist Heinrich Schumann discovered the permanent standing wave in the atmosphere, (predominantly resonating at 7.8Hz) between the Earth's surface and the ionosphere. One of the best and most practical ways to develop your psychic ability is to learn the esp, meditation and relaxation skills in a Silva Mind Method Training or the like. 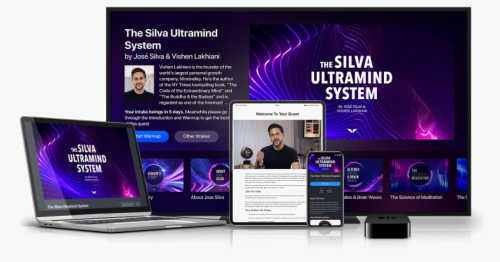 Jose Silva the founder of the now world famous Alpha Mind Power Training known as the Silva Mind Control Method said his original seminar was structured to teach Clairvoyance. He originally studied hypnosis in depth so as to help his daughter with her school studies. In 1949 he began helping his daughter Isabel. He would bring her down to a semi-hypnotic state (the Alpha-Level) and then while she was in this relaxed state José would read lessons and recite poetry and then test her recall. First results were excellent because while in the semi-hypnotic Alpha Level we have direct access to our subconscious. So the information that Jose’s daughter Isobel had studied was easily recalled from the subconscious to the conscious mind. Great! … But what also started to happen as she became at ease with with slipping into this altered state of mind was this. Isobel started to recall the poems that Jose had not yet read to her. She was one step ahead of him! 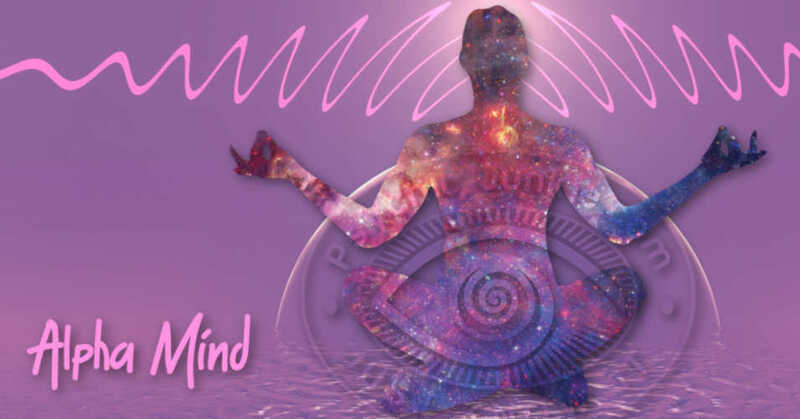 Jose Silva continued to work with others to prove to himself that he had developed his Alpha Mind Power Training that would to bring out the clairvoyance in people. In the ten years from 1953 Jose Silva had trained thirty nine men, women and children to function as clairvoyants. From his regular Friday night get-togethers which continued to grow, the Jose Silva Method is now taught internationally through a network of Silva Mind franchises. Over 1 Million people have used Jose Silva's mind training techniques to help them build a healthier, happier and more fulfilling life.  Although they are no longer targeted as psychic development training it is the very same process. If you can’t find a Silva seminar in your area there have been many offshoots from Silva’s original Alpha Mind Power Training work. In 1963 Alexander Everett moved to the USA from England after being inspired by Silva's Alpha Mind Power Training. He went on to develop Mind Dynamics. In Australia the Silva method inspired a seminar training called Alpha Dynamics. I was fortunate enough to work with Alpha Dynamics in Australia for about three years in the 1980's. 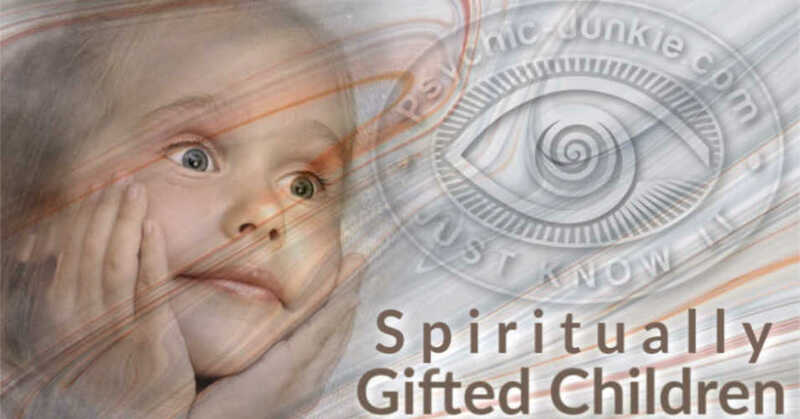 As well as seeing thousands of people awakened to their own inner gifts it also gave me a wonderful foundation to further develop my own psychic ability to a professional level. These four-day trainings, under one name or another, caught on rapidly and continue to be taught throughout the world. As some of these training companies shut down many of the instructors went out on their own. They formed such seminars and courses as Inward Bound, Lifespring, Forum, Life Dynamics, Context Trainings, Lifestream, PSI World Seminars, Actualizations, Leadership Dynamics, Inner Wealth, The Sedona Method, and many, many more. 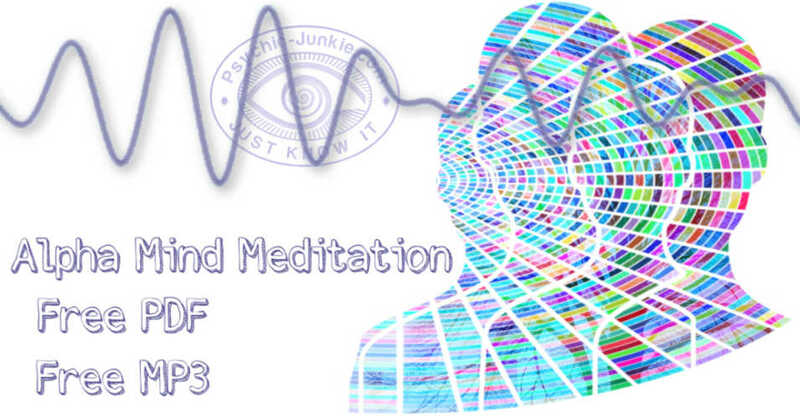 While listening to the Free Alpha Entrainment MP3, sit up straight in a comfortable position, and read through the free step-by-step script for accessing your alpha state of mind. Be in a place where you will not be disturbed, (turn off phone) and enjoy the adventure. 7.83Hz is the Alpha brain wave pattern known as the twilight state between waking and sleeping. Operating from the Schumann Resonance helps your alpha mind power training for tapping into your psychic abilities.